What weapons did the Soviet Union plan to use in a space war? For decades, the U.S. and the Soviet Union prepared for a potential war in space. Dozens of unbelievable projects for combat stations and space fighters were developed, although almost none of them saw the light of day. When in the late 1950s the U.S. launched a program to create the Boeing X-20 Dyna-Soar spaceplane, the Soviet Union decided it also had to create an ultimate military spaceplane for future wars in space. Thus, the Spiral project was born. 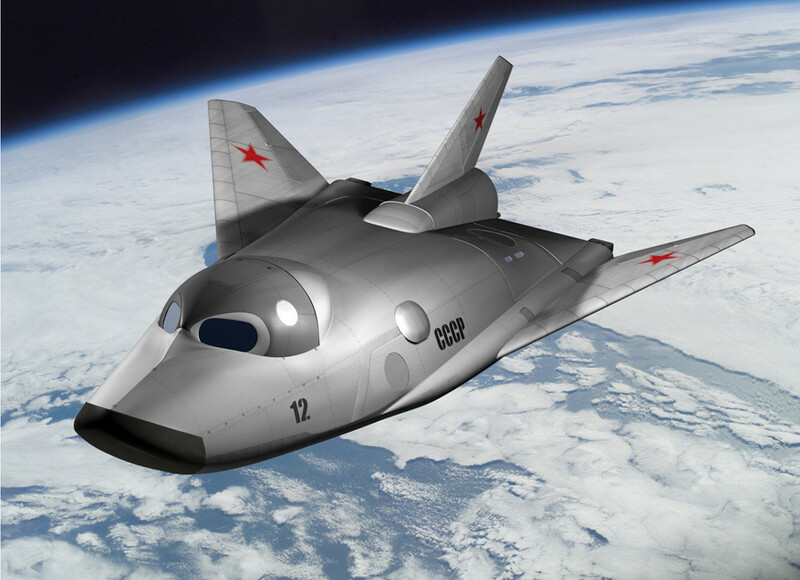 According to the plan, the Soviet spaceplane was to be launched from an airplane-carrier and enter into orbit. There, different modifications of the spaceplane would conduct a variety of tasks. After reaching an altitude of 130 km above sea level, it was proposed that a reconnaissance spaceplane would monitor objects both in orbit and on the Earth. Among its tasks was the transfer of target coordinates for striking spaceplanes. After receiving such coordinates, the striking spaceplanes would engage. By launching “space-earth” missiles with nuclear warheads, they would terminate objects on the Earth. 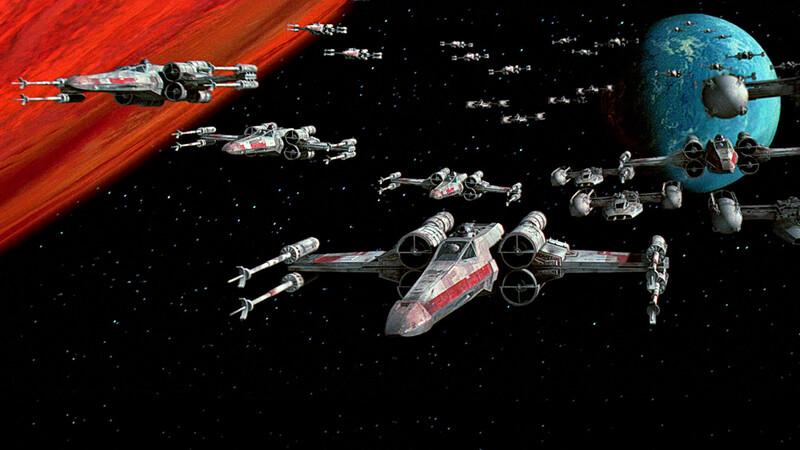 Their primary targets were intended to be enemy carrier strike groups. Even if the missile deviated by 200 meters, the target would be terminated anyway. The next modifications were space object interceptors. 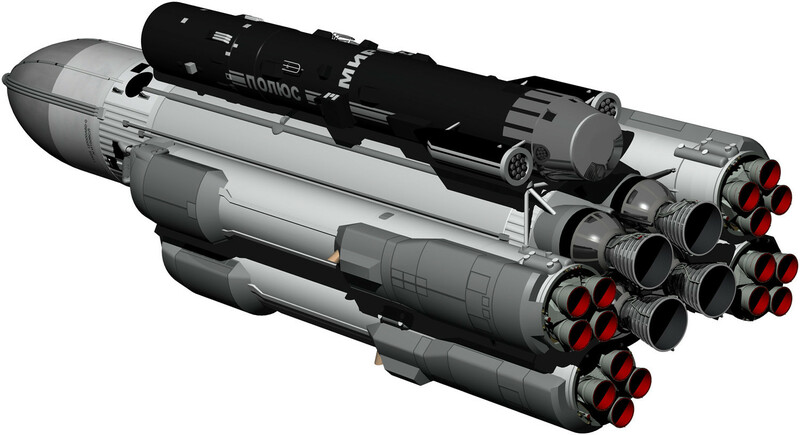 The close-combat version would attack targets in orbit with six self-guided missiles at a distance of 30 km, while the long-range interceptor would hit enemy spaceships at a distance of 350 km. As an alternative, spaceplanes under the Spiral project were planned to be carried by the Buran-B reusable spacecraft, a Soviet analogue of the U.S. Space Shuttles. 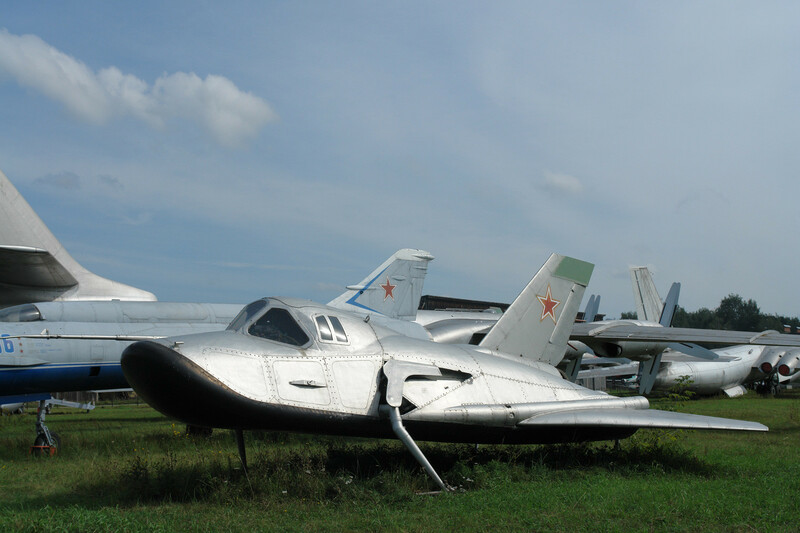 Nowadays, one of the early prototypes of the spaceplane, the MiG-105-11, can still be seen at the Monino Central Air Force Museum in the Moscow Region. The first Soviet space station project was codenamed Diamond, which was followed by Scythian and Cascade. After entering orbit, the combat stations were to look as if intended for peaceful purposes, until needed by the military. Among the tasks of the Soviet space stations were to destroy enemy spacecraft and intercontinental ballistic missiles, as well as important naval, ground and air targets. The main difference between the stations was in the type of weapons they were to use. Whereas the Cascade station would theoretically use missiles to hit targets in low Earth orbit (2000 km above the Earth’s equator or less), Scythian was supposed to terminate targets with a laser weapon in medium Earth orbit (above 2000 km) and geostationary orbit (35,786 km). Besides, the peaceful stations were planned to be protected with the mounted Nudelman-Rikhter NR-23 Soviet autocannon, which in turn was to be replaced by futuristic “space-space” missiles that never saw the light of day. During the Cold War, the termination of enemy satellites was considered as one of the most important elements of possible space warfare. One of the ways to shoot them down would be to use ballistic missiles launched from ground installations, warships and aircraft. For this purpose, Soviet engineers worked on the development of the Naryad space protection system and antisatellite missile for MiG-31 aircraft, projects that remained unfinished. Another way, which was given priority in the Soviet Union, was to knock out satellites using special satellite fighters. These small machines would be launched into orbit, target the enemy satellite, and deliver a shrapnel warhead to destroy it. Such explosion could be effective up to one kilometer from the target. Unlike most other combat space projects, the satellite fighter program happened to be successful and completed. It was put into combat service in 1979, but abandoned in 1993. The Soviet Union designed not only combat spacecraft, but personal weapons for cosmonauts as well. One of the best-known examples was the TP-82 triple-barreled pistol. Since firearms were not allowed to be used in space, the pistol was intended to help cosmonauts after landing against wild animals (should the need arise). 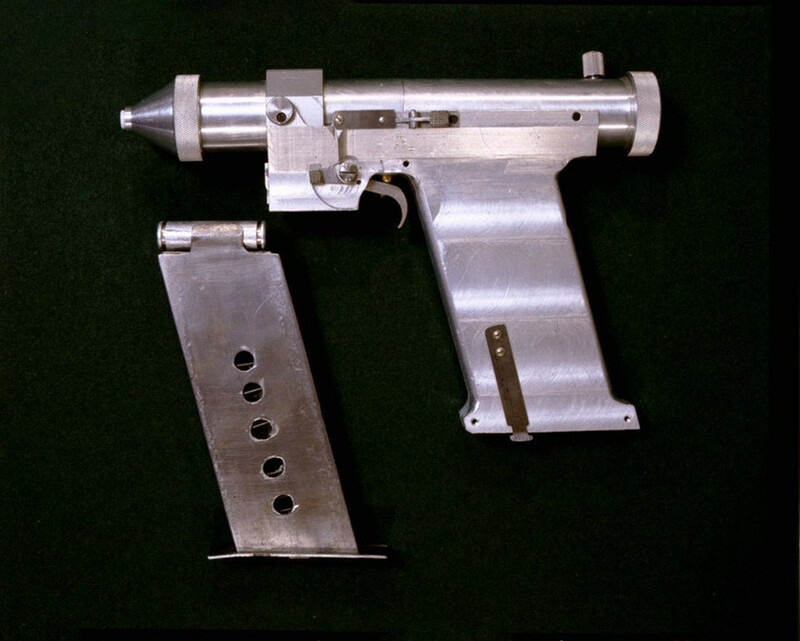 For space warfare, Soviet engineers designed a laser pistol, safe for the hull of a spacecraft. A magazine-fed pistol used pyrotechnic flashbulb technology to project a beam to disable optical sensors on enemy spacecraft. It could also blind a human at a distance of 20 meters. The only prototype is on display at the Museum of the Peter the Great Strategic Rocket Forces Academy, located in the Moscow Region. What happened to the famous Soviet Buran shuttle? Find out here. In search of Buran: What happened to the Soviet space shuttle?